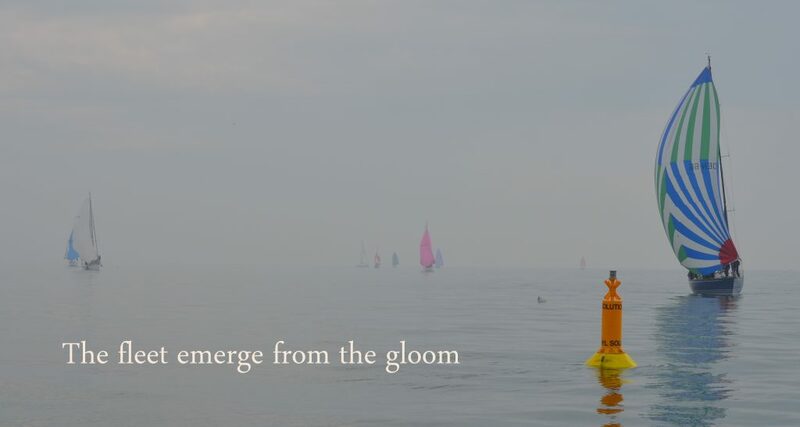 The sun gave way to a misty gloom for our opening race of the season; a two hour pursuit in Poole Bay. 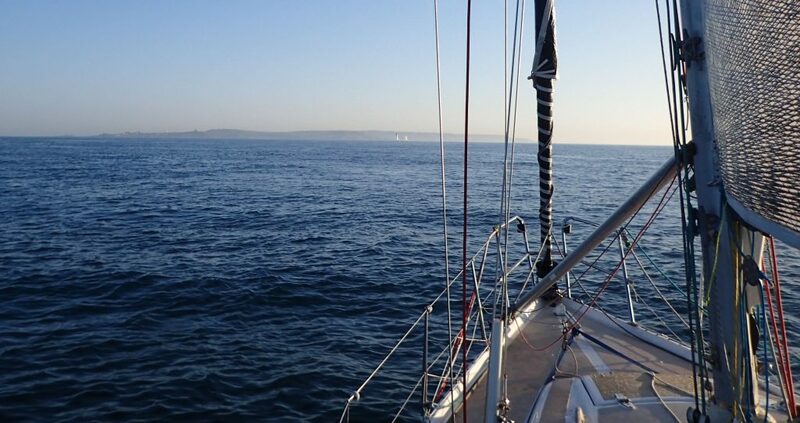 Undeterred our fleet of 11, comprising a wide variety of cruising yachts, assembled at East Looe for what turned out to be a challenging combination of very light fluky easterlies and fairly strong, and changing tide. 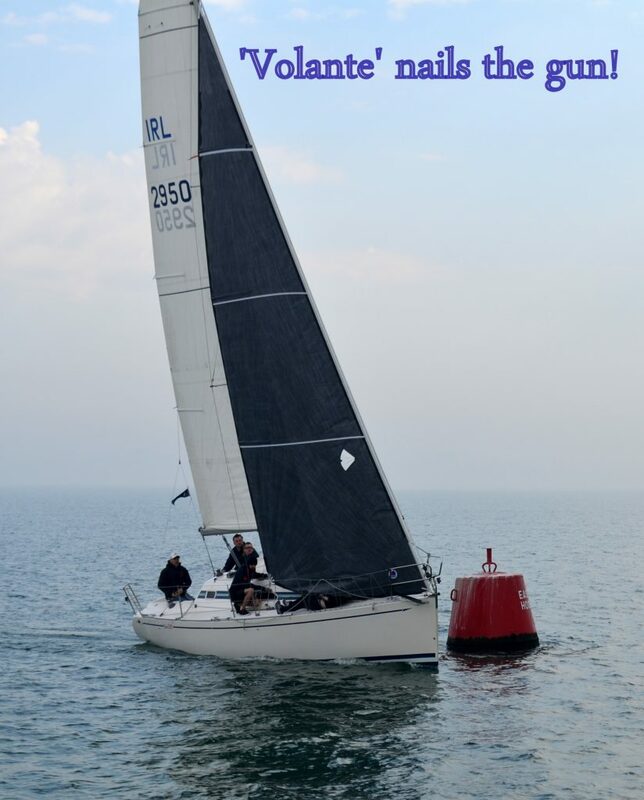 First boats away on the windward leg in just 4-5 knots were the low rated Class 3’s. 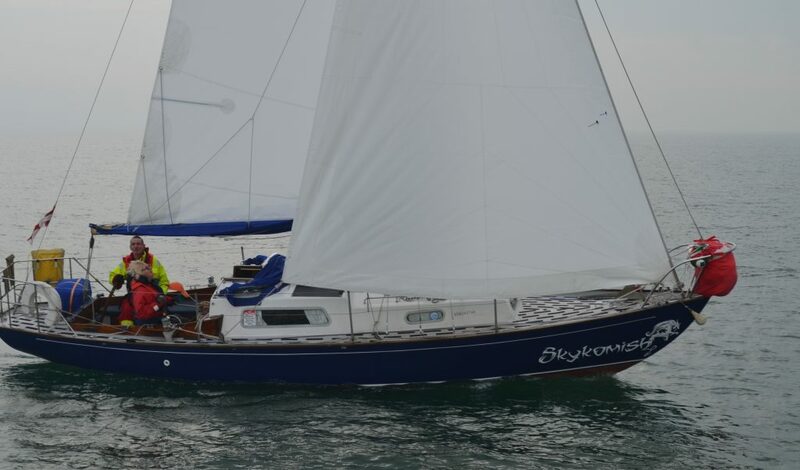 ‘Skykomish’ a 60’s Elizabethan, struggled in the foul tide to make the line in good time but at 1004 the little lightweight Fox Terrier ‘Dream On’ crewed by members rather than the skipper and his regular crew found the necessary boat speed to get away. 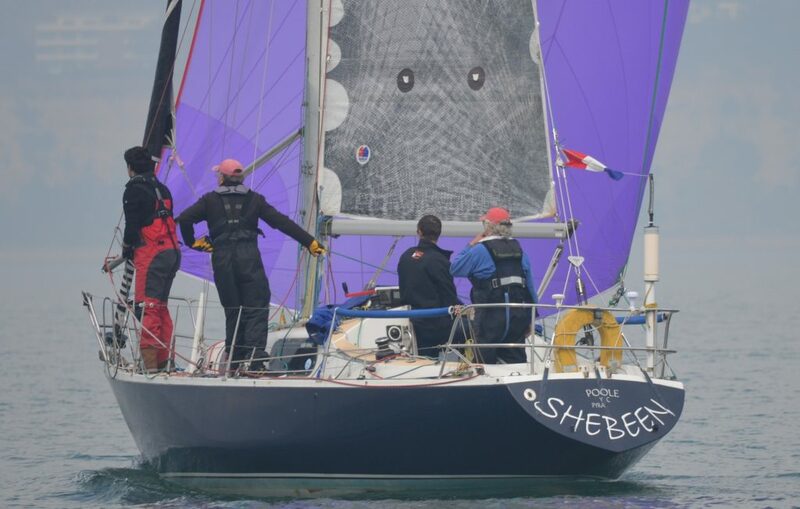 ‘QT’, a restored Ecume de Mer, and new to skipper Keith Lovett also required a few tacks to get her across the line. 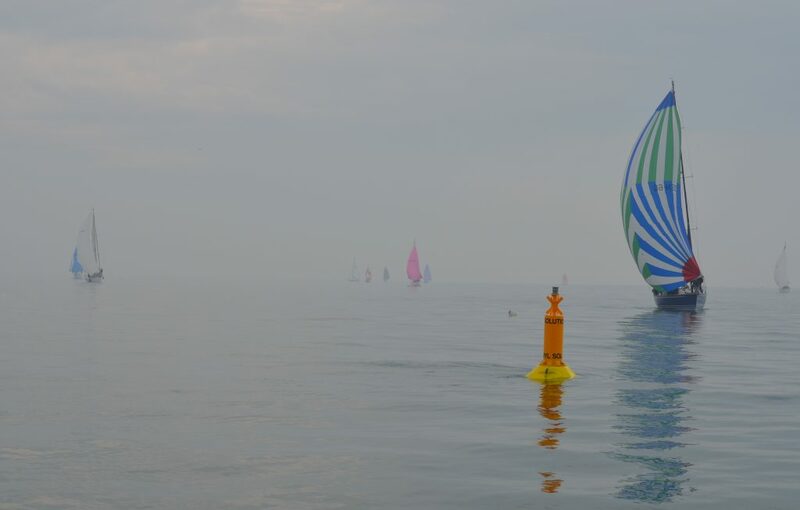 ‘H’ boat ‘Hectate’ and Albin Ballard ‘Shebeen’ followed; beating slowly against the 2 knot tide. 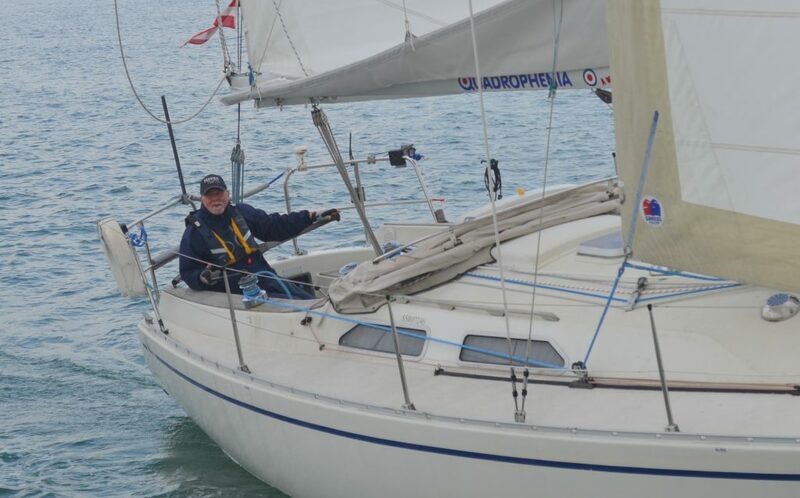 Next to start in Class 2 at 1014 was MG27 Athene and at 1017 ‘Quadrophenia’ with Clive Lawrence racing single handed in his Albin Nova, followed 2 minutes later by Volante and Kudos; both wasting no time and starting on the ‘gun’. 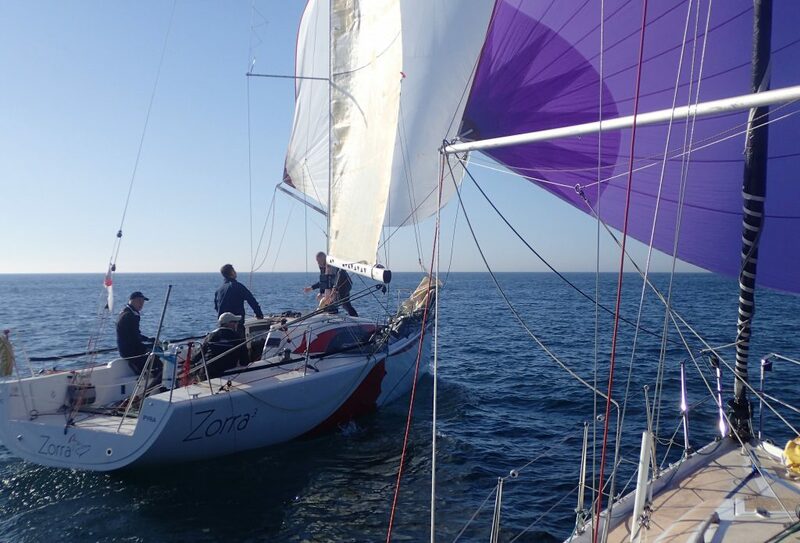 Zorra3 and Blue eXtasy represented the Class1’s starting at 1024 and 1028 respectively and had 20 minutes to make up. 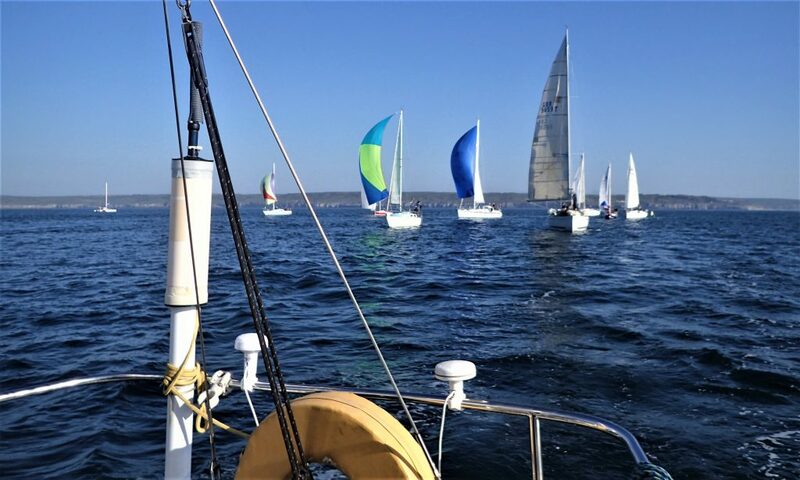 By now the wind had increased to steady 6-7 knots and the fleet converged at the windward mark only for the wind to die an hour into the race. 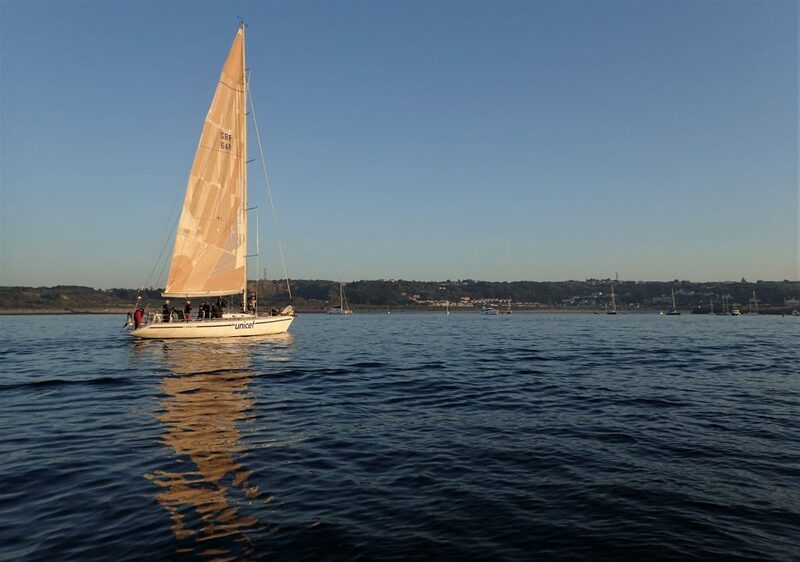 All struggled, Class3’s particularly, to hold their position, but spirits prevailed and eventually all boats passed the mark correctly and most set their kites from a starboard pole to take them to the gibe mark. 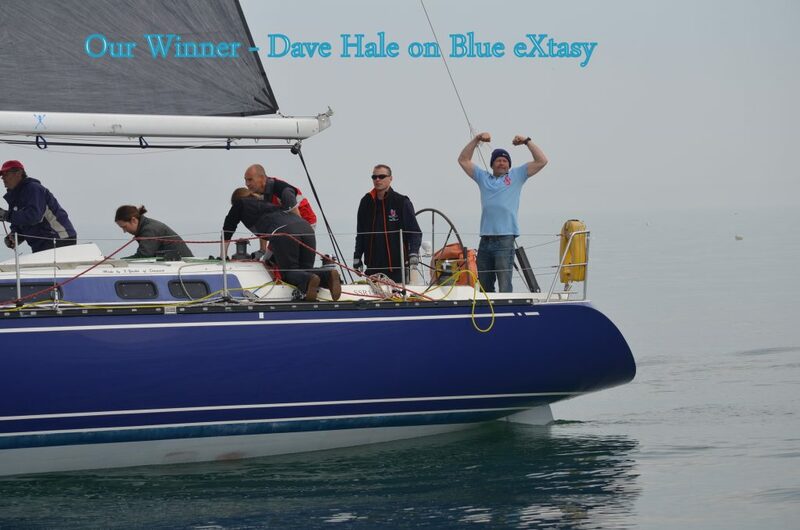 However, only the highest rated yacht, Blue eXtasy actually made the gibe mark in the time limit and took the honors with skipper Dave Hale looking rather pleased! 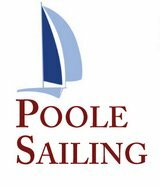 Many thanks to our sponsor, KEMP SAILS, who generously provided some free beer and prizes for each boat at our RV – The Poole Yacht Club. 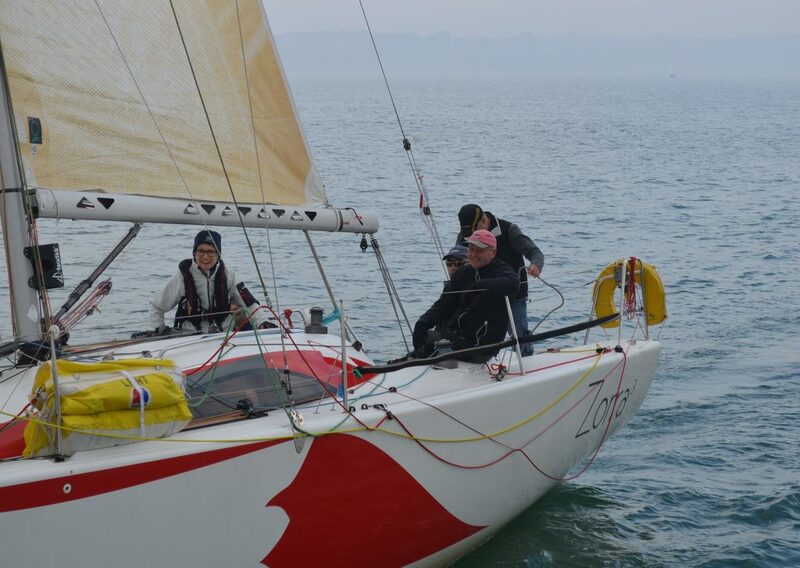 Roger Bond, PYRA Capt and Race Officer on the day aboard ‘Fraid S’eau with his trusty crew.